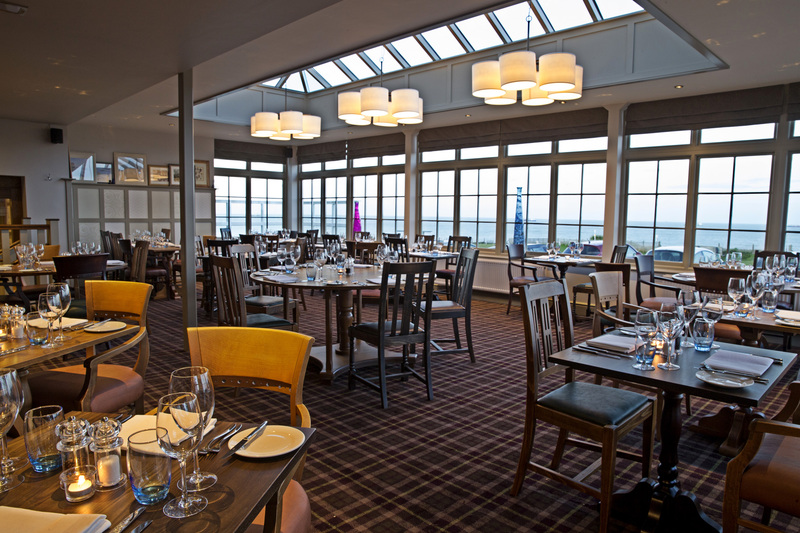 The perfect place to celebrate special occasions, the Botany Bay Hotel boasts two of the finest function venues in Broadstairs, And with 30 beautiful bedrooms here, guests can relax in luxury after the event. Ideal for all types of functions, from private parties and weddings to conferences, our Kingsgate Suite can cater for up to 100 guests - while the more intimate Club Room can accommodate up to 25. Whichever space best suits your needs, our experienced team is on hand to help with the arrangements and ensure your event lives long in the memory. For business meetings, free Wi-Fi is available throughout the hotel, and we can offer breakfast, day delegate and 24-hour packages. Photography credit - IMMI Photgraphy.